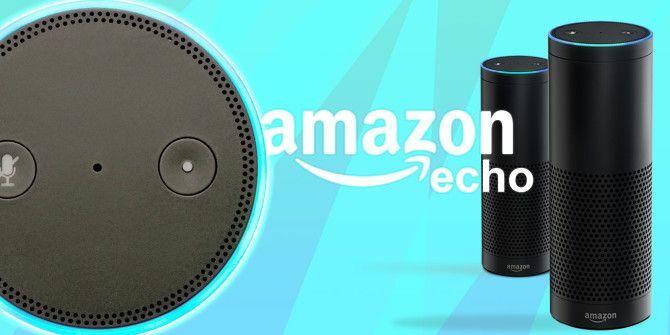 Up until now, the easiest way to listen to podcasts on an Amazon Echo was to connect using Bluetooth and play the podcast using your favorite app. But a new Alexa skill called AnyPod has made listening even easier. In the app, tap the hamburger menu button and go to Skills. If you prefer to do this step in a browser, go to your Alexa account page and click on Skills in the sidebar on the left. Search for “AnyPod” and tap the Enable button. You don’t have to create an account or do any sort of extensive setup to use AnyPod. You can instantly start listening to podcasts without subscribing, add podcasts to your subscribe list, unsubscribe from podcasts, and more, all with just voice commands. AnyPod has some features that are key to a good podcast listening experience. If you stop in the middle of a podcast, AnyPod will remember where you stopped and will resume playback. (You can ask it to start over by saying “Alexa, ask AnyPod to restart.”) And if you’re listening to podcasts exclusively through the Amazon Echo, this is one of the best options out there. But if you’re like most podcast listeners and prefer to take your episodes with you on your commute or listen on your phone, AnyPod can be a bit disruptive. Since the skill does not have a corresponding mobile app, your podcast listening won’t be synced, and it will take more of an effort to keep track of what you’ve already listened to. But it doesn’t always work. You’ll have to test this feature out with your favorite podcasts to see if they support chapter, season, and episode playback. What’s your favorite way to listen to podcasts using the Amazon Echo? What do you think of AnyPod? Let us know in the comments. Explore more about: Amazon Echo, Podcasts. This is something the Echo needed badly. It has been possible to listen to podcasts with other skills, but this one appears to have a more comprehensive set of commands and that's quite helpful. The Anypod Podcast index isn't very comprehensive and it also doesn't seem to be able to sync with anything else, so your best bet with it is to choose podcasts that you listen to exclusively with it and not on your mobile devices. That's the biggest drawback I can find. It's also inconsistent in how it chooses to play, since some podcasts will be started from their first episode and others start at the most recent. This is a good effort but I suspect there's room for substantial improvement.